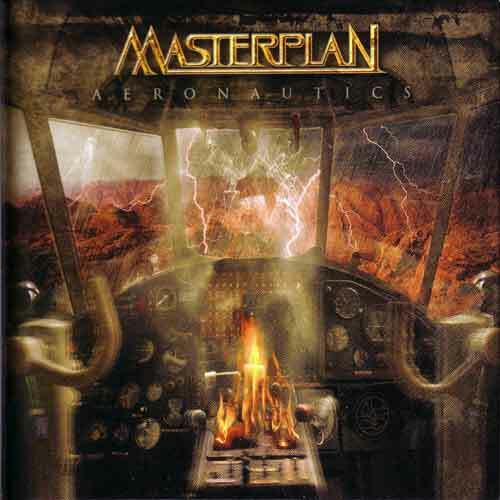 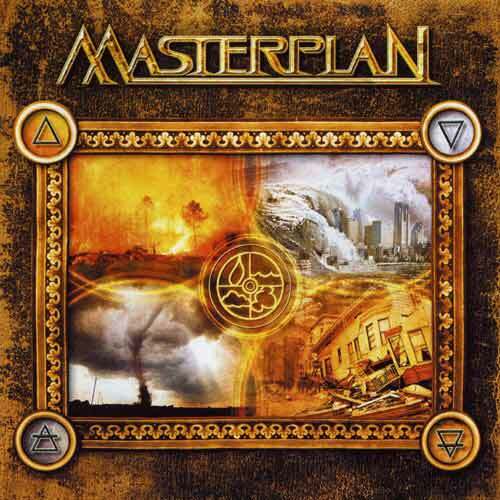 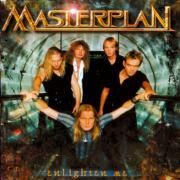 Masterplan, a German Power Metal band, was founded by Uli Kusch and Roland Grapow after leaving Helloween. 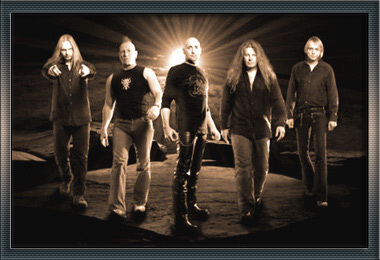 Jorn Lande (ex- Ark and Beyond Twilight) was the vocalist until May 2006, due to a dispute between him and Roland and Uli, as he wanted to make the third album more melodic, whereas Roland and Uli wanted to make it more heavy like the self-titled debut. 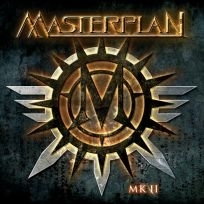 Mike DiMeo is now Masterplan's vocalist. 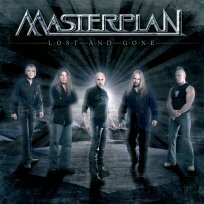 On 5th October 2006, Uli Kusch announced his departure from the band, and was replaced by Mike Terrana. 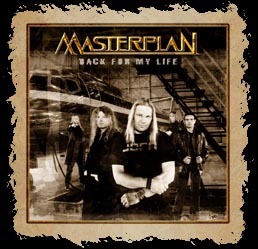 The band has released three albums: Masterplan (2003), Aeronautics (2005) and MK II (2007), as well as three EPs, Enlighten Me (2002), Back For My Life (2004), Lost And Gone (2007).